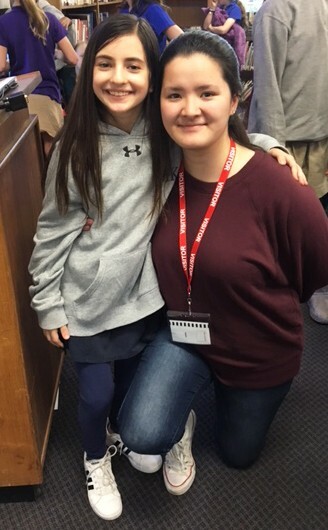 The objective of the NJCTS Youth Development Program is to provide youth diagnosed with TS opportunities to develop their strength, courage and confidence while embracing their differences and advocating for themselves and others as an NJCTS Youth advocate. Our wide variety of Youth Development programs discussed below put kids with this often misunderstood disorder on a positive path to becoming leaders and productive citizens. 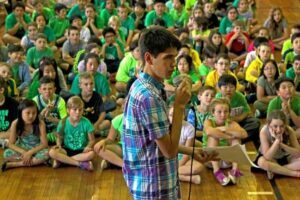 The NJCTS Youth Advocate Program trains children and teens, ages 10 to 18, to lead presentations to student and community groups about Tourette Syndrome and its associated disorders. Advocates are empowered by sharing their experiences in front of audiences of all sizes and attendees receive a strong anti-bullying message that promotes acceptance, tolerance, and self-advocacy for all. 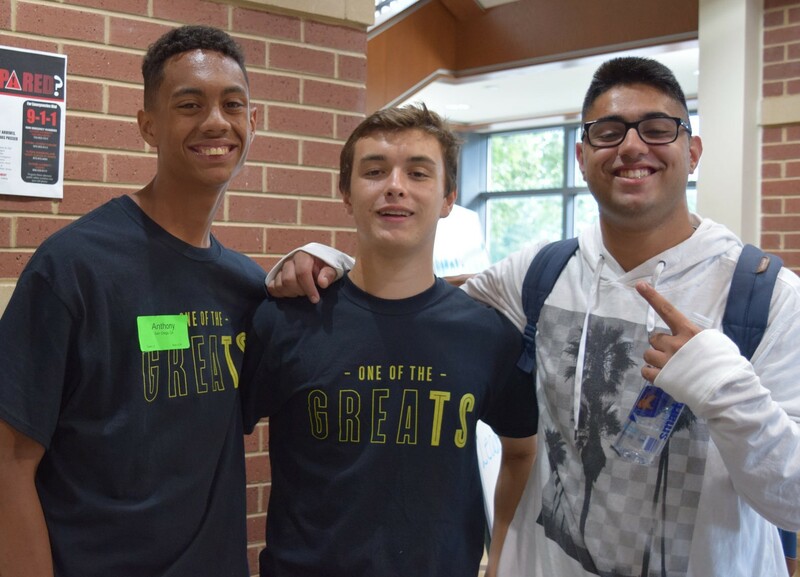 In 2018, our NJCTS Youth Advocates reached more than 3,600 students at public and private schools in New Jersey. In addition, our educational outreach professionals reached 1068 teachers and administrators during 31 in-service trainings providing information on the disorder as well as techniques for dealing with TS in the classroom. A TS medical expert shares the podium with a youth advocate and together they present to a team of attending physicians and residents. The medical expert discusses the signs and symptoms, characteristics, diagnosis and treatment of TS. Following this the youth advocate presents for 20-30 minutes including questions and answers. This allows those in attendance to hear first-hand the impact and challenges of TS in a person’s daily life. In PCME presentations, two Youth Advocates, along with their families, present to a group of residents. Both families share the presentation responsibilities and discuss their experience around diagnosis, treatment and developing coping strategies. These conferences, put on by the NJ Department of Education, are leadership conferences that focus on strategies and information aimed to prepare high school students with disabilities for college and career readiness. There are several keynote speakers at each conference and NJCTS youth advocates have participated as keynote presenters for the last 10 years. As a keynote speaker, the Youth shares their story of living with TS and the associated disorders. This is a wonderful opportunity to show others that TS will not stop them from being who they are and reaching their goals. These presentations provide motivation and encouragement for people in the audience dealing with their own life’s challenges. 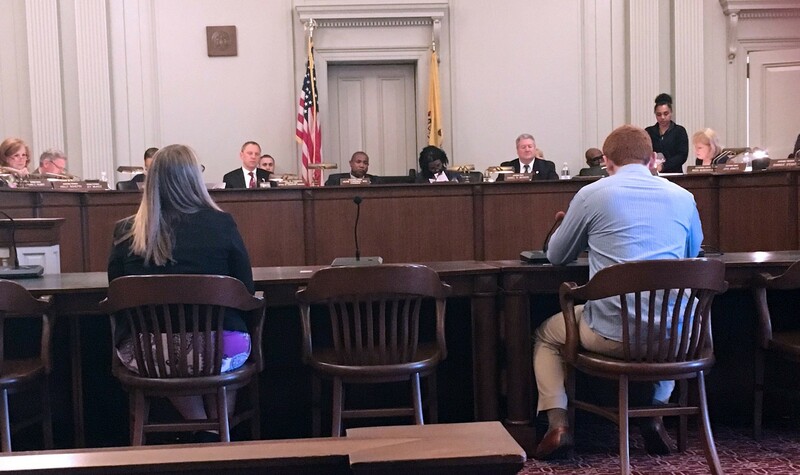 Throughout the year, representatives from NJCTS will meet with legislators in New Jersey regarding a number of issues of concern to the TS community. Often, a Youth Advocate will accompany the Executive Director to meet and speak with the legislators and share their story. Each year, NJCTS comes together at YMCA Camp Bernie for some family fun. Included in our activities is a mentor panel, where camp attendees (both kids and parents) have the opportunity to ask questions of our seasoned advocates. Mentors range in age from teenagers still in high school to young adults making their way in the world. It is a unique opportunity for kids and families to ask questions of those going through similar experiences. We encourage our advocates to spread awareness through the promotion of TS Awareness Day. We ask them to request that their mayor, county or state official make a TS Awareness Day proclamation. This involves contacting their office, explaining what Tourette Syndrome is and specifically what they are requesting. Often when someone succeeds in getting a proclamation declared, there is the chance to meet the official and have photos taken. One of our main fundraisers is our annual walk. NJ Walks for TS promotes awareness, acceptance, action, and advocacy of Tourette Syndrome and its associated disorders. This event is about fun and empowerment for kids, by kids, and about kids. 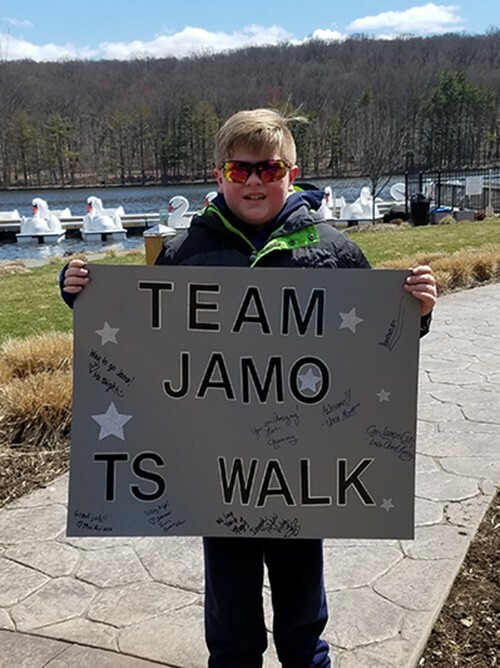 The NJ Walks for TS virtual walk spans the months of March through May, and is a great opportunity for Youth Advocates to spread their wings as leaders by organizing a team, serving as a team captain, creating awareness and raising funds for NJCTS programs and services. This is an opportunity for our youth advocates to make a difference in their own backyard. Most schools have guest readers for Read Across America week, which is centered around Dr. Seuss’ birthday. The Youth Advocate can contact the person in the school coordinating those efforts, and sign up to be a guest reader for a class of younger children. The Youth Advocate has the opportunity to share about their TS and then read a story that centers around tolerance/acceptance. Teens4TS is a blog that provides a forum for youth advocates to share their thoughts, ideas and accomplishments with the NJCTS community. It is another avenue for kids with TS to connect with one another, and to be reminded that there are others out there facing similar struggles. For more information, call 908-575-7350 or email info@njcts.org.